New wordmark, colour palette and illustrations introduced as brewery targets “new generation of drinkers”. 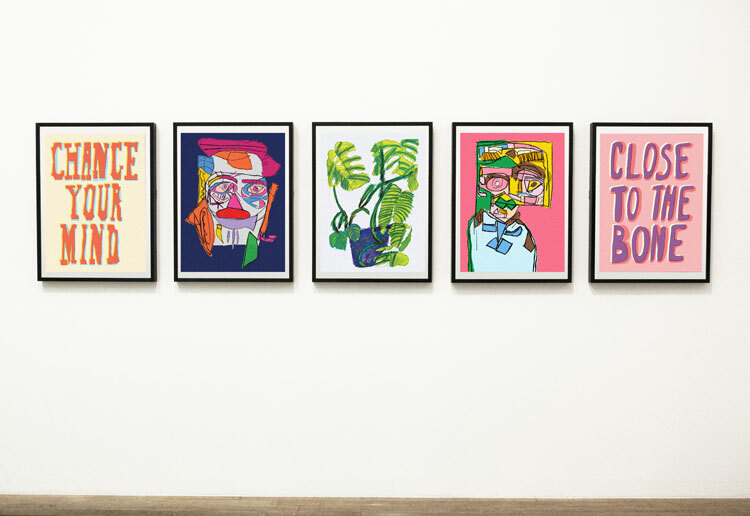 WPA Pinfold, has redesigned Harvey’s of Lewes branding to “reach a fresh generation of drinkers” by introducing a new identity and family of illustrations. 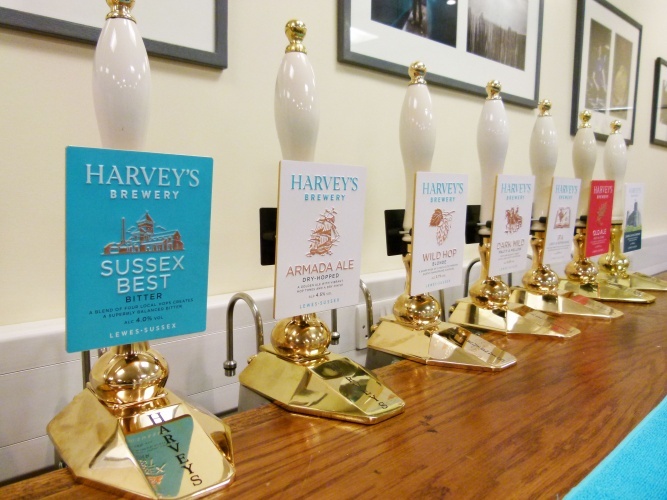 As the oldest independent brewery in Sussex, Harvey’s worked with WPA Pinfold to reposition the brewery “for future generations, ensuring a legacy for the family business while future proofing the brand,” according to Myles Pinfold, WPA Pinfold’s strategic brand director. The identity design includes a new wordmark, sees a turquoise and copper colour palette introduced alongside a new brewery illustration. 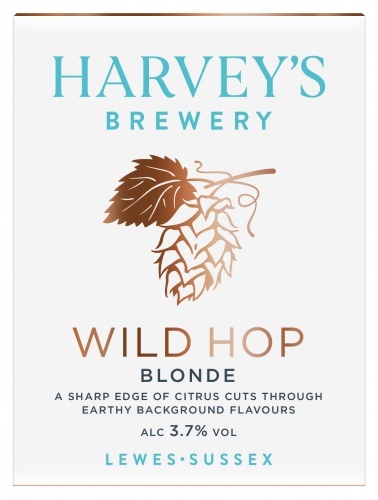 “We felt that WPA Pinfold’s in-depth knowledge of the brewing industry was key in ensuring our brand was in safe hands,” says Bob Trimm, Harvey’s sales and marketing manager. Turquoise has been used as the main colourway, harking back to the company’s heritage on the Sussex coast, while the use of white is inspired by the local limestone cliffs. 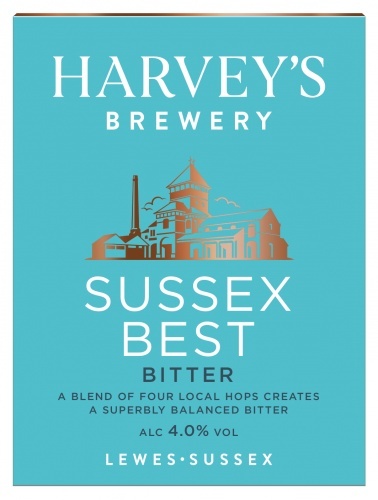 An image of the brewery building – a landmark in Lewes – also features in the logo, while its seasonal range has been captured in a series of illustrations by local artist Malcolm Trollope-Davis. A new strapline will also be introduced; “We wunt be druv”. Used locally, it’s a Sussex dialect phrase meaning, “we will not be driven”. “It’s a saying that reflects the independence, spirit and pride that’s always been at the heart of the county and we feel it fits with the Harvey’s ethos,” says Trimm. The rebrand includes plans to expand the brewery’s sales, outside the historically key 100km radius of the brewery. 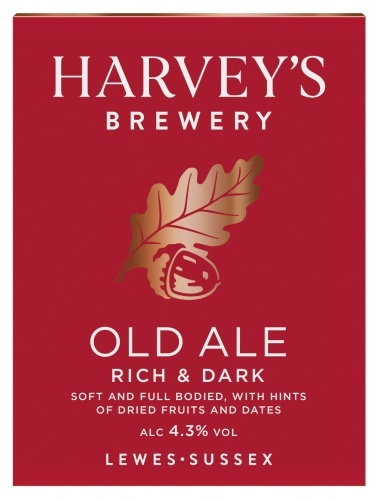 harvey’s are a tremendous brewery that makes some really top-notch ales. while there’s no doubt they needed to refresh the brand, this new scheme is sadly bland and generic, and says nothing about the quality of the product. 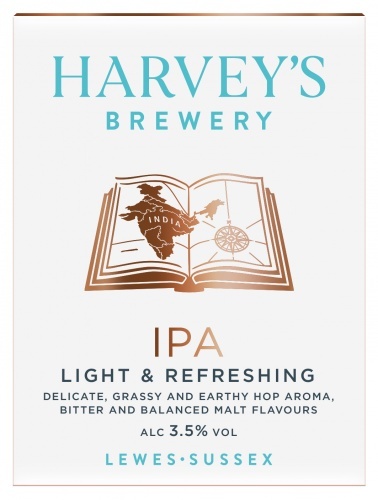 harvey’s beers are full of character and flavour – this new look is absolutely the opposite. pity. 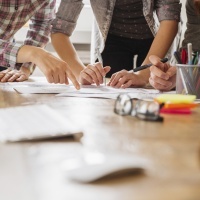 I hate critisising other designers work as I haven’t read the brief they were given but just as a casual observer and someone who loves this brand I couldn’t agree more. This is like seeing an old friend after Botox, hair dye and teeth whitening. If the brief was to strip the brand of all character then good job. To make it look like a own label white wine or even a sort of ASDA version of a bitter then it works. None of the elements reflect what is glorious about Harvey’s. No depth, no warmth, no richness. 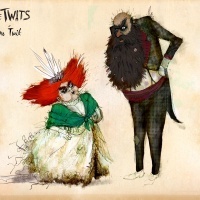 The illustrations are boring and unimaginative becoming utterly invisible and forgettable in a crowded market. I mean is that really the best illustration for an Indian Pale Ale? A map? I can live with the Turquoise but it doesn’t remind me of the sea nor the white of the cliffs, and I live in Brighton. The colour is about the only element that might stick in the mind when trying to recall this brand but turquoise is not a colour normally associated with rich, fruity flavour packed beer. Better left for the accompanying crisps. And don’t get me started on that tag line. WTF!! Sadly I’m weeping into my beer.